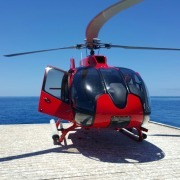 With bases in Cairns, Townsville and Horn Island. 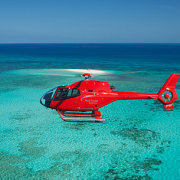 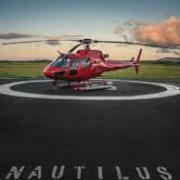 Nautilus Aviation provides both commercial helicopter operations and private transfers for guests to the exclusive Orpheus Island Resort, and private charters to various local corporate businesses. 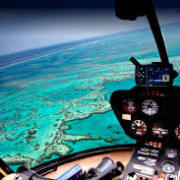 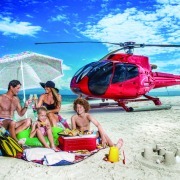 They offer a wide array of scenic charter flights showcasing the stunning surrounds in the region. 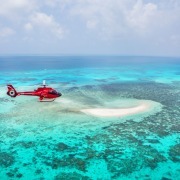 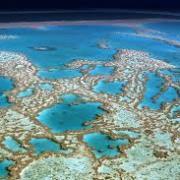 The region showcases Townsville and Cairns; the Outback; the Great Barrier Reef and surrounding islands. 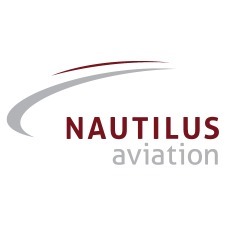 In addition, Nautilus Aviation also has the ability to tailor a flight to suit your own personal requirements. 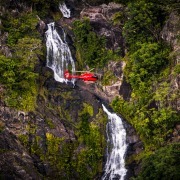 Their friendly and highly trained pilots have a wealth of experience and their knowledge of North Queensland will ensure your journey is one to remember. 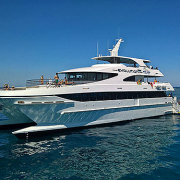 They also work in partnership with a number of top tourism operators, ensuring you have access the best experiences in the region.